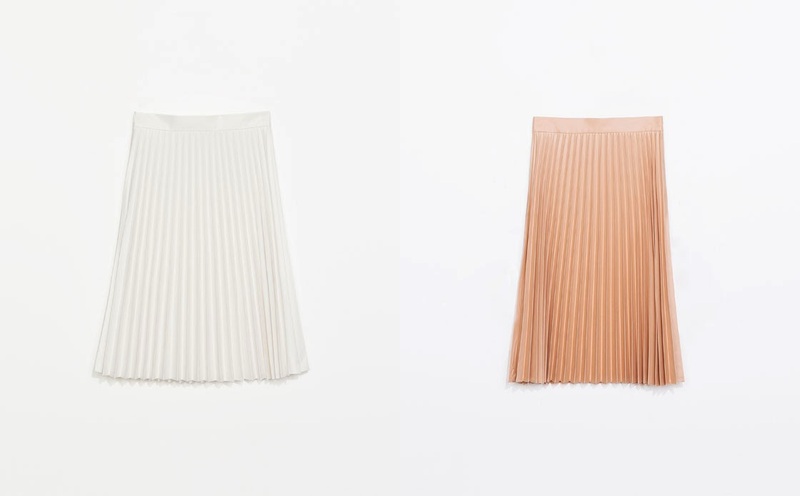 I love the pleated skirts that are seen in many interpretations this Spring Summer season. It's really easy to dress up for a wedding guest outfit and dress down for casual days with a sweat or a jumper. I wouldn't mind getting my hands on one of these.